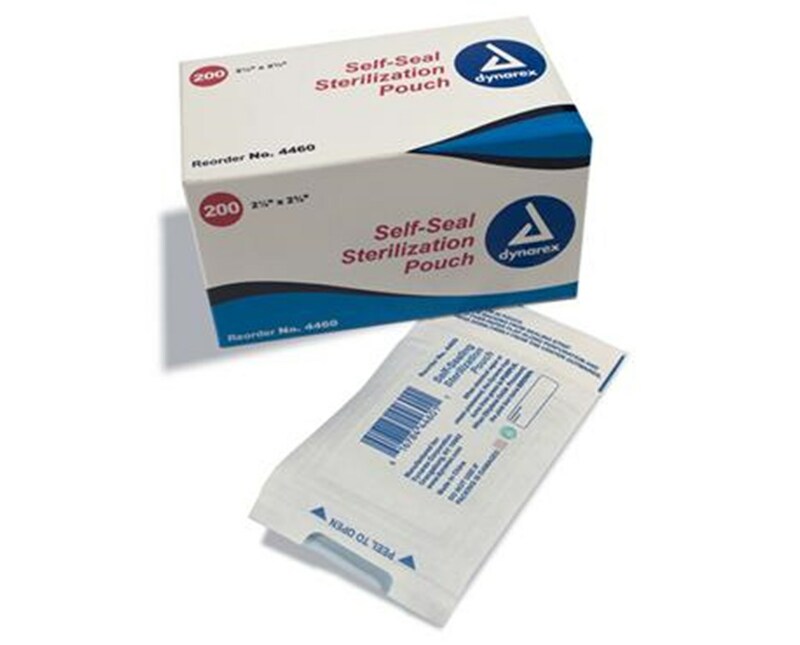 The Dynarex Self Sealing Sterilization Pouches are excellent for ensuring optimal quality sterilization throughout surgical and dental procedures. 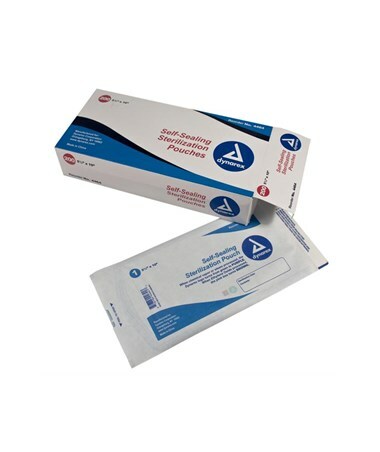 Superior in Design. 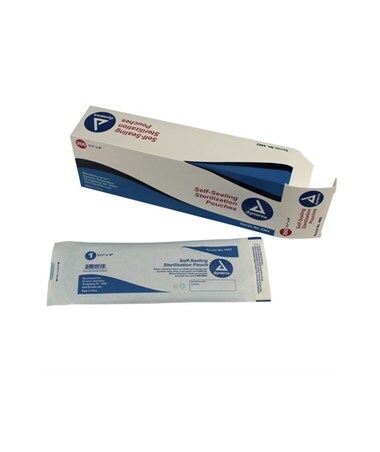 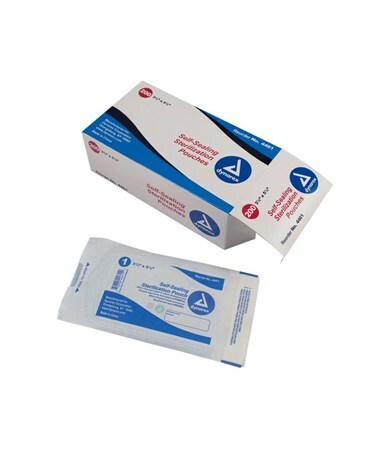 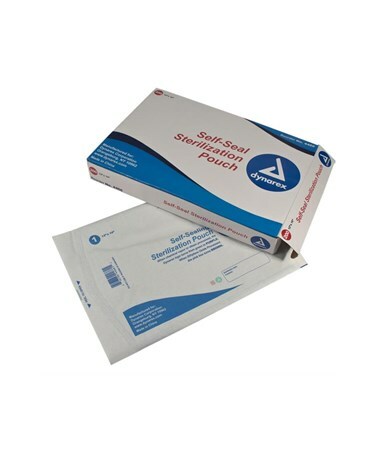 With its medical-grade material, the Dynarex Self Sealing Sterilization Pouches makes a great choice in storing instruments easily which makes the task effortless. 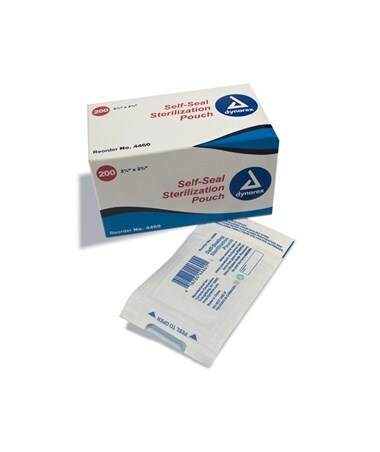 The blue tinted transparent cover makes it easy to detect any contamination and its color changing indicators assure proper processing in both steam and gas sterilization. 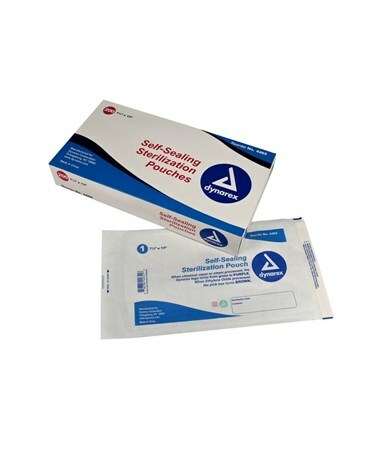 Multiple Use. 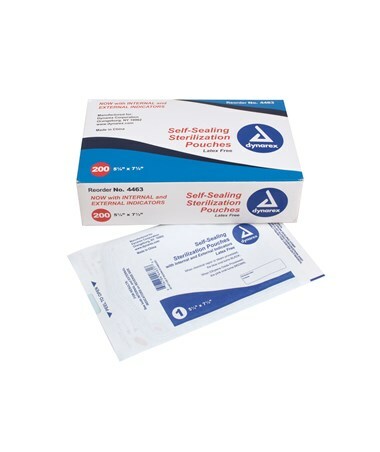 The Dynarex Self Sealing Sterilization Pouches is ideal for hospitals, physician's offices, dental offices, tattoo parlors, clinics or anywhere you may use autoclave instruments.